Who can resist the lip-smacking creaminess of Nutella? It has to be one the best chocolate treats in the world, right? Right. 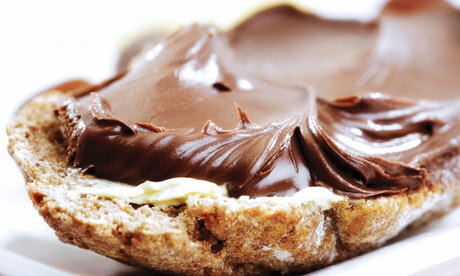 If you’re a big chocolate fan, read the following 10 Nutty Nutella Facts. 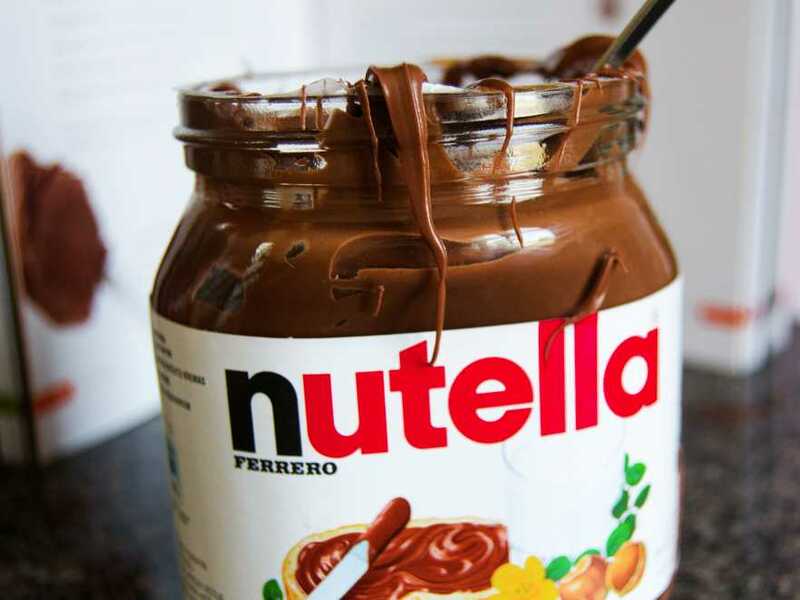 A Nutella jar is sold every 2.5 seconds across the world. That’s pretty fast considering a person is born every 8 seconds! How amazing does free Nutella sound? Well, children would often get some free chocolate spread when they brought a slice of bread to the Italian event called “The Smearing”. 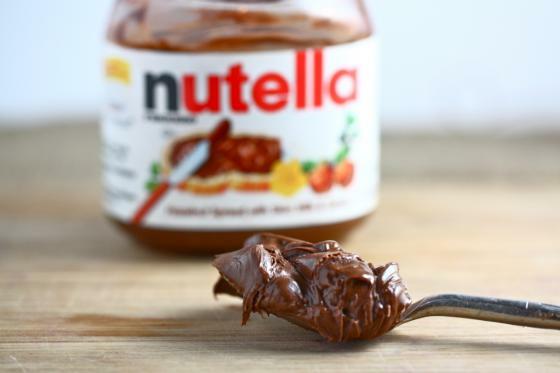 Nutella is loved in 75 countries across the world, and is so popular that it has its own day. 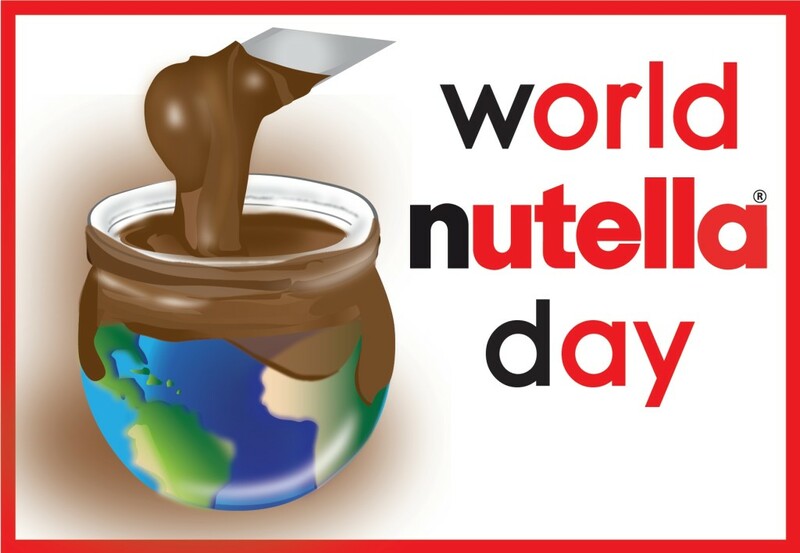 You can celebrate World Nutella Day every year on 5th February. 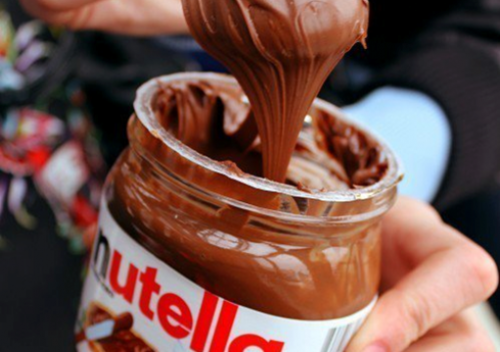 All of the Nutella sold each year could be spread out across over 1,000 football (soccer) fields. Now that’s one pitch we want to play on! You could also cover The Great Wall of China eight times with the number of jars of Nutella sold each year. Nutella was created in 1946 due to the short supply of cocoa in World War II. Pietro Ferrero, a pastry maker from Piedmont, Italy, made the chocolate paste from hazelnuts and a little cocoa. He moulded the mix into the shape of a loaf, which was then sliced and served onto bread. A loaf of Nutella – now that sounds good! 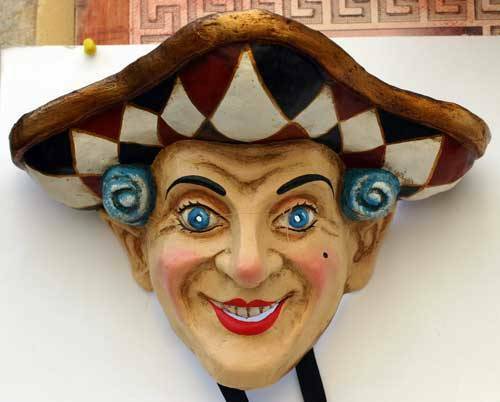 Nutella’s initial name was Pasta Gianduja, as the hazelnut spread was named after the famous Italian carnival character, Gianduja, by the creator Ferrero. It was renamed Nutella in 1964, when Ferrero’s son, Michele Ferrero, came up with the first ever jar of the hazelnut cream. Nutella is a combination of the English word “nut” and the Latin suffix for sweet “ella”. Back in 2012, people were outraged with French proposals to increases tax on palm oil – which is one of Nutella’s main ingredients. 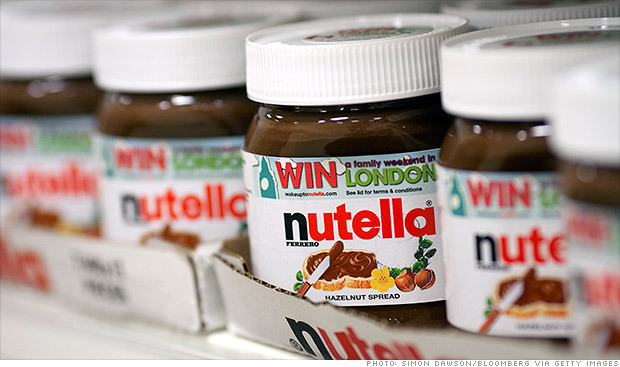 The palm oil proposal sparked an international row that was called “Nutella tax”. Nutella may have been introduced back way back in 1946, but it didn’t reach the United States until 1983. 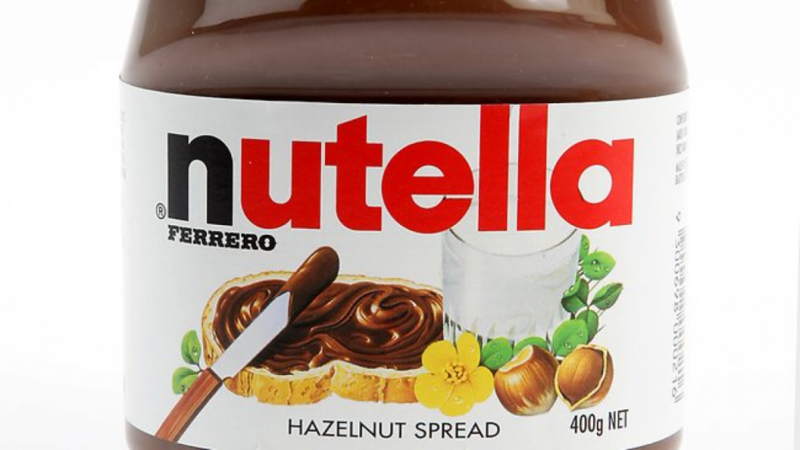 That’s 23 years after Michele Ferrero came up with the Nutella jar! 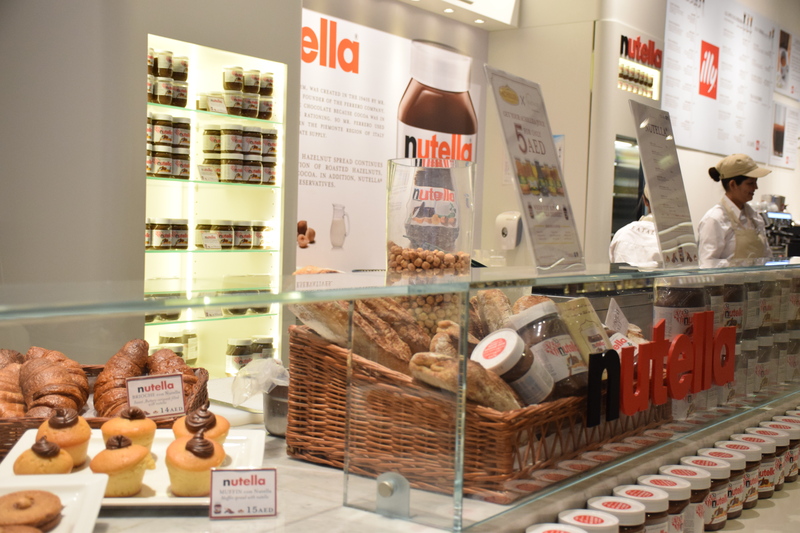 You can actually visit a Nutella cafe. Fact! They make everything from Nutella crepes, Nutella brioche, Nutella on crusty bread and so on. Before you run off to your nearest shopping centre, there are only two Nutella cafes in the world. One Nutella cafe is in Chicago and the other is New York. 5,000 people waited for two hours at the New York opening, and who can blame them? Get The List Love a ticket to the States right now! 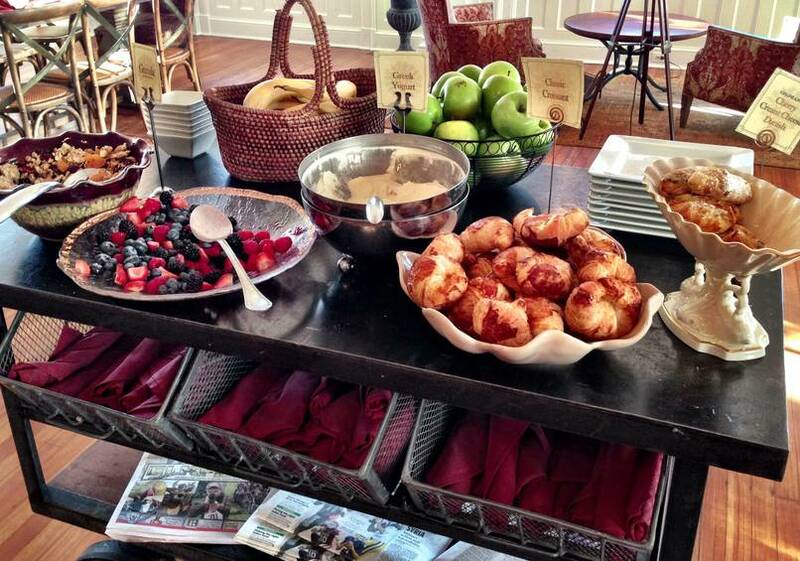 Nutella holds the Guinness World Record for the Largest Continental Breakfast. In celebration of Nutella’s 40th Anniversary in 2005, the hazelnut spread giant held a continental breakfast, with a total of 27,854 people attending the event in Gelsenkirchen to enjoy a Nutella-filled meal. Are you a chocolate lover? Here are 10 Cadbury’s Creme Egg Facts You Will Want to Gobble Up. 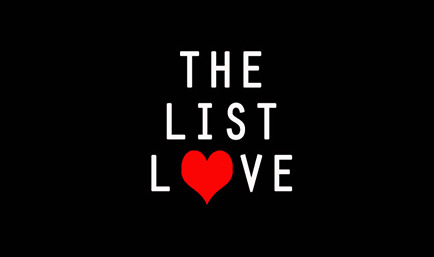 Follow The List Love on Facebook, Twitter and G+ for more top 10 lists.